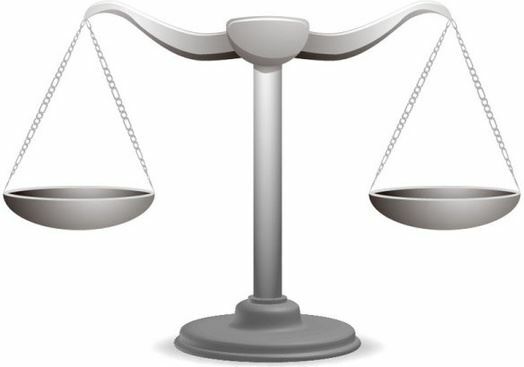 Why is a Balanced Sponsorship Schedule Important? Running a balanced schedule on Michigan Radio means that your spots will be placed in multiple dayparts, which means you can reach more Michigan Radio listeners. Quality: The Michigan Radio audience is high quality all the time: No matter when you run your schedule, your sponsorship messages will reach the most educated, affluent, influential and engaged audience in the state. Quantity: Drive times aren’t the only time that people listen to Michigan Radio. Some of our most popular programming is in the evenings and on the weekends, like Fresh Air, The Moth, This American Life and On Being. Value: Placing your spots in broader and more varying dayparts helps you get more spots for your budgeted marketing bucks, helping increase your reach and frequency without increasing your financial investment. Don’t miss out on reaching as many of our listeners as possible! Contact us today to request a customized sponsorship schedule! Michigan Radio’s audience growth in 2016 and 2017 was unprecedented. More important, perhaps, than knowing that more people are listening, is understanding WHY they are listening. Michigan Radio listeners have a commitment to core values that translate to a level of support for the station that goes far beyond their financial membership. Michigan Radio listeners are more likely to highly recommend the station in general, and their favorite programs in particular, to others. The Public Radio Techsurvey from Jacobs Media helps to provide an understanding of why our audience listens to Michigan Radio in the first place and underscores the values-based nature of the relationship between stations and listeners. Learning, credible and objective programming, new perspective, respecting the listener’s intelligence, and balance are all key components in explaining the appeal of Michigan Radio to those who value it most. The programs, the hosts and the specific content are, of course, important, but it’s the core value that Michigan Radio stands for that make it the most appealing to our listeners. “People don’t buy what you do, they buy why you do it,” says Sinek. This is where the value to your brand comes in. Our listeners are loyal to Michigan Radio because they value what we provide – they value it enough that they recommend it to their friends and family, and they value it enough that they pay for it, even though they don’t HAVE to. Your sponsorship message on Michigan Radio lets our listeners know that you value what they value. Your association with Michigan Radio creates the halo effect, which lends YOUR brand credibility, just by association with us! Contact your account executive today to reach listeners who are passionate about Michigan Radio! Michigan Radio’s listening audience has grown substantially across the state. According to this spring’s Nielsen Audio Report*, the station’s weekly listening audience grew by 3% in Detroit, 12% in Grand Rapids, 21% in Flint, 24% in Ann Arbor, and 26% in Kalamazoo. Michigan Radio continues to be the top NPR station in each of these markets. Michigan Radio’s audience growth in West Michigan is particularly noteworthy, as the station now ranks among the top three stations in both Grand Rapids and Kalamazoo in terms of average listening audience. This top three ranking includes both commercial and public radio stations serving these markets. Michigan Radio also remains the most-listened-to radio station of any kind in Ann Arbor, a distinction the station has held for over a decade. This recent audience growth solidifies Michigan Radio’s position as Michigan’s most-listened-to NPR station, and among the top public radio stations nationwide in terms of listening audience. In addition to the station’s over-the-air broadcast audience, more than 100,000 people across the state listen to Michigan Radio’s online audio stream each month. If your business isn’t already reaching the Michigan Radio audience with your sponsorship message – what are you waiting for? Contact Us today to be heard on Michigan Radio across the state! *Source: Nielsen Audio- Spring 2017; Persons 12+, Mon-Sun, 6AM-12Midnight. We’re proud to share that NPR has been named 2017’s ‘Brand of the Year’ by the Harris Poll EquiTrend News Service. More than 100,000 U.S. consumers voted on 4,000 brands. The “News Service” category includes newspapers, news websites, wire services and news aggregators. NPR ranked the highest in this category when voters considered familiarity, quality and consideration. As Michigan’s most listened to NPR station, Michigan Radio provides award winning, locally produced coverage and content, as well as delivering NPR news and cultural programming to more than 530,000 people each week. With record-breaking audience increases in 2016 and a wildly successful spring 2017 Member Drive, Michigan Radio listeners continue to demonstrate their appreciation and support of the unbiased, informative and authentic journalism that we provide. Their support also extends to our corporate sponsors. As research has shown, our audience is also committed to supporting our sponsors: 74% of listeners say they’re more likely to do business with a company that sponsors public radio. Take the opportunity to align your brand with Michigan Radio and NPR. Deliver your message to our engaged, intelligent and supportive listeners across Michigan. Check out our series on Branding with Michigan Radio to learn more. Marketing professionals, like gourmet chefs, are on the lookout for key ingredients when they are planning their strategy. Specifically, when buying radio, those in the know are looking at things like reach, frequency and ratings. Michigan Radio has the numbers that the professionals are looking for. As the most listened-to public radio station in the state, we reach more than a half a million listeners per week with our on-air broadcast – and that’s not counting our streaming or web audience. Beyond the ratings, marketers today know they should also be looking at audience engagement. Put simply, audience engagement = how much the audience takes action as a result of the content produced by the station. For Michigan Radio, audience engagement also includes listeners who become donors/members of the station. This is the ultimate in audience engagement: our listeners value our content enough to contribute financially. This means that sponsorship messages aired and associated with our high-quality content, are HEARD by our audience. Since we don’t have commercials and limit our sponsorship messages to only a few an hour, our listeners don’t change the station during sponsorship messages. As a marketing professional, we know that you recognize the value in what Michigan Radio sponsorship has to offer – contact us to find out how to put your marketing dollars to work in our high-quality, content-rich environment! 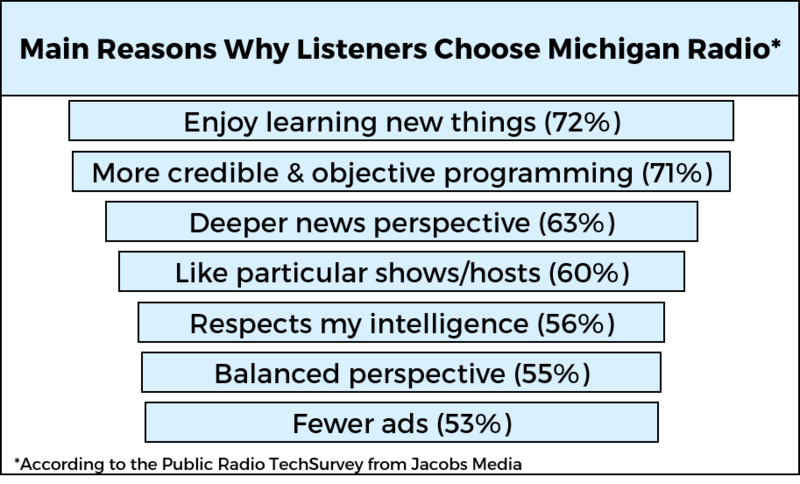 Michigan Radio’s audience is intelligent, affluent and engaged…and they are interested in what you have to offer! By putting your message directly in front of your target audience, you will be able to showcase your product and build brand awareness with a broader scope of consumers. Contact us to find out more about how a Michigan Radio Corporate Sponsorship can reach our engaged audience! Here we are in December, with a busy year ahead of us! Are you planning for success in 2018? A marketing plan is essential to building your business, providing a guideline for your goals and strategies and a document to analyze your success at the end of the year. General vs. Specific – Are you trying to build general awareness or do you want to promote a specific event or product? Audience – Who are you trying to reach? Where do they live? Are they affluent, educated? What are their buying habits? Budget – How much have you allocated to marketing and growing your business? Once you’ve built your plan, let us help you meet your goals! We can customize a campaign to focus the attention on a specific product or event, or we can build a branding campaign to build awareness for your company. With a Michigan Radio Sponsorship, you will reach our highly-coveted audience of affluent, educated and engaged Michiganders across the bottom half of the state. Consider making a Michigan Radio Sponsorship a part of your marketing plan for 2018 – contact us for more information. Studies* have shown that sponsorship of public radio continues to benefit brands after years of sponsorship. Not only that, sponsorship benefits actually INCREASE over time – the more your name appears on public radio, the more your brand awareness with our listeners increases. 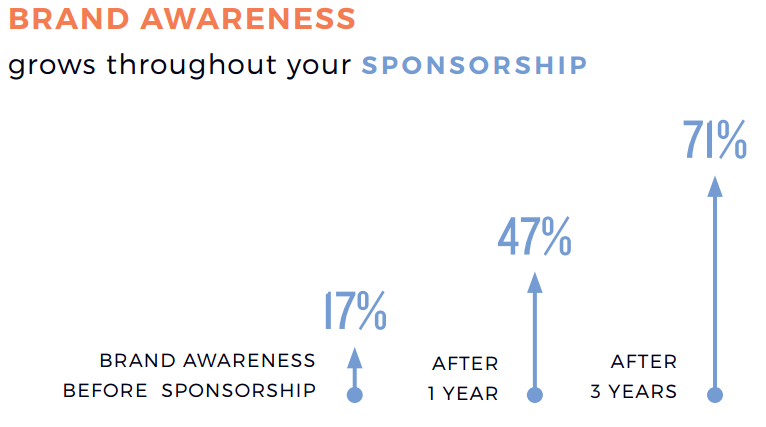 There is no sign that brand awareness ever “levels off” – so the longer you sponsor, the better it gets! Contact us to find out how you can get started with a Michigan Radio sponsorship to grow the awareness of YOUR brand exponentially! business leaders and influencers who are active in their communities.